The Elementary Teachers of Toronto (ETT) is proud to announce that we have endorsed The Charter for Inclusive Communities. 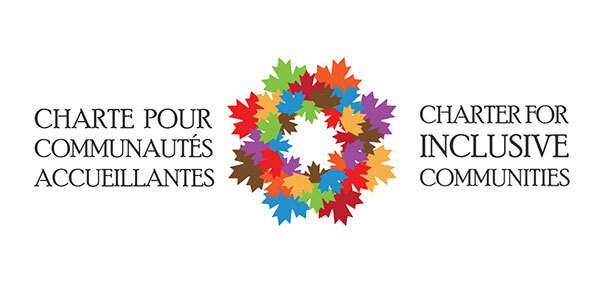 The National Council of Canadian Muslims (NCCM), a prominent civil liberties and advocacy organization, with the support of labour and social justice groups, developed the charter in response to the rising number of Islamophobic incidents in Canada. By signing this charter, we are affirming our commitment to condemn all forms of Islamophobia and to stand up for the rights and dignity of everyone in order to promote inclusive, just, and respectful communities in Canada. All Canadians are welcome to sign the charter, and we urge our members to show support for this important step forward in countering prejudice and hate.